1) Log onto your Server (windows only) or if you run your server on linux, transfer all maps to your windows computer. 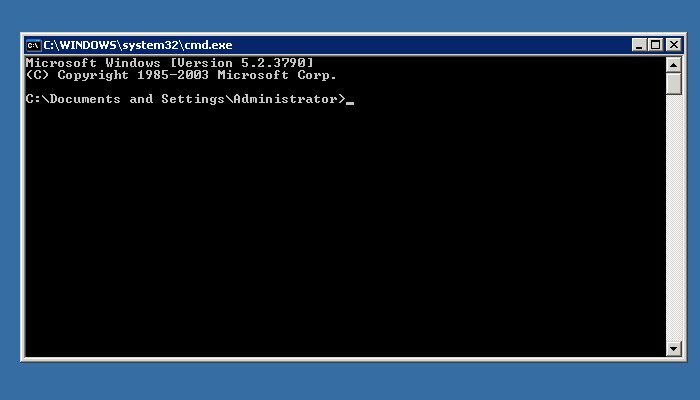 Click on Start –> Run (on windows 7+ you can just press start then type cmd and press enter). 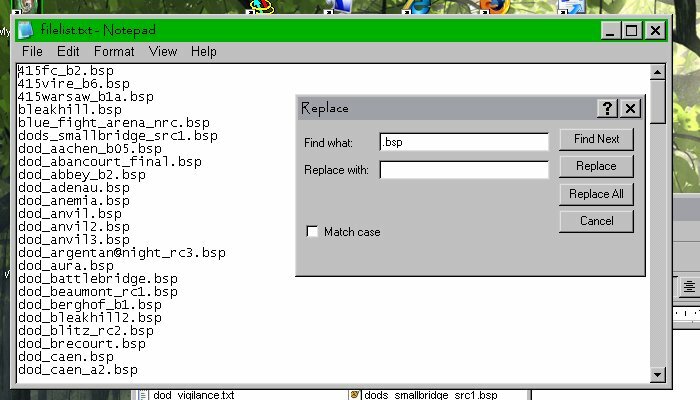 The list gives the names of all maps with the .bsp extension. Remember, the maplist.txt file can not be read with the bsp extension in the name. 4) To remove all the .bsp extensions in one step, simply open filelist.txt with Notepad. Click on Edit in the toolbar. Click on Replace All button. Done. 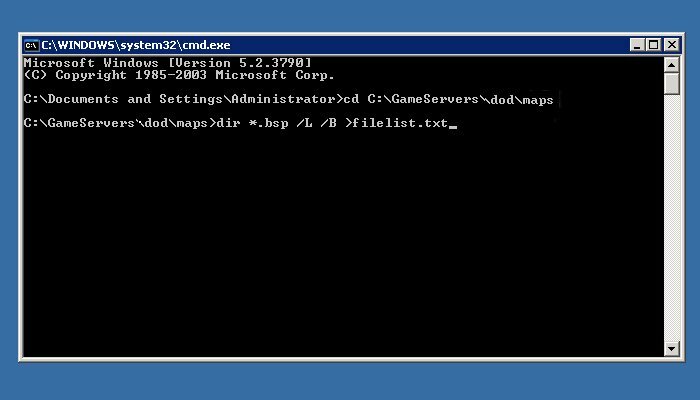 5) Save the final document as maplist.txt and/or mapcycle.txt and paste into the server root csgo directory.